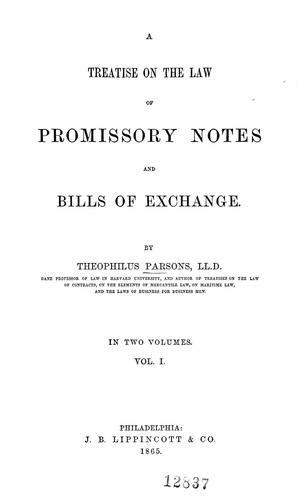 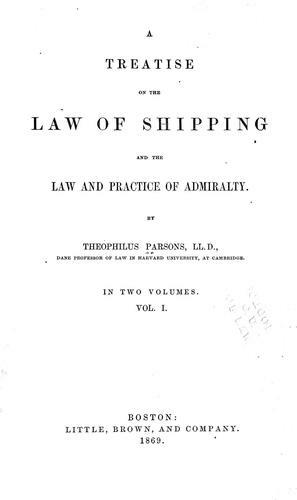 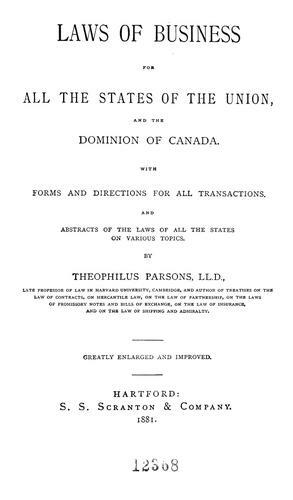 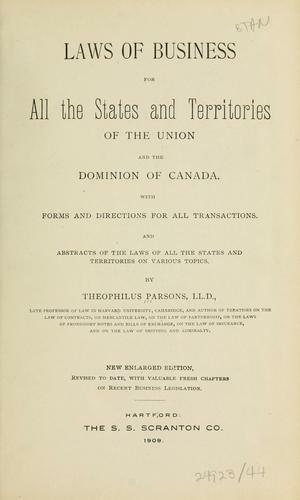 A treatise on the law of shipping and the law and practice of admiralty. 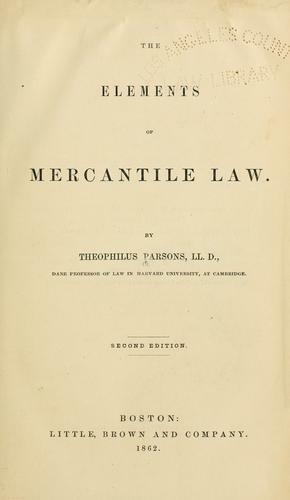 The elements of mercantile law. 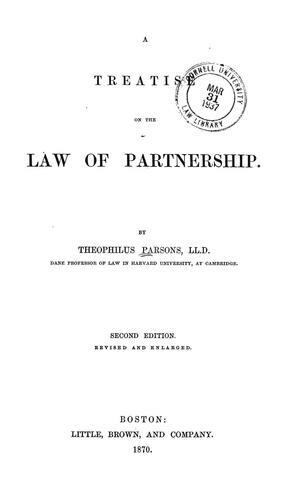 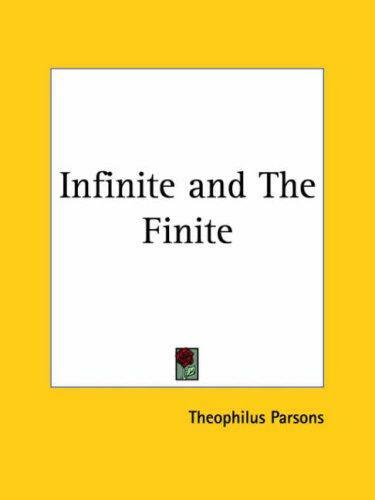 A treatise on the law of partnership.